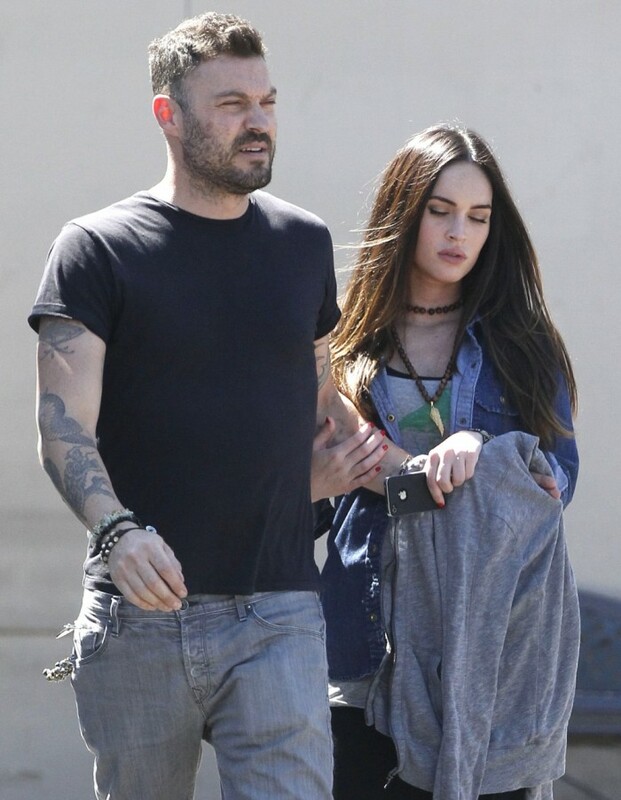 Megan Fox and her hubby, Brian Austin Green, named their new bundle of joy, Bodhi Ransom Green! Bodhi (Sanskrit: बोधि; and Pali) comes from Buddhism and is the understanding possessed by a Buddha regarding the nature of things. And Ransom is something you pay, think the Lindbergh baby! Wild and straight up weird..
Megan Fox is starting to look a little like one of those “weird rich ladies!” Did the Mutant Ninja Turtle star go and have some plastic surgery and forget to tell all of us? At the very least the actress shows signs of collagen and botox injections..
Megan Fox Talks Being Pentecostal, 2012 and Aliens! I love this Hollywood Reporter interview with Megan Fox! She talks about how she was raised in a Southern Pentecostal environment, then she talks about the beginning of her career, then finishes the interview talking about how she’d be an archaeologist in Egypt if she weren’t acting. Great, lengthy interview. Great job guys! Megan Fox Robot Double at 2011 Golden Globes? Megan Fox was in attendance at last night’s 2011 Golden Globe Awards. Fox was a presenter, but didn’t present an award, she just announced a preview of the movie“The Tourist”. Fox did not look like she normally does last night. She has lost at least 10 pounds and has become too skinny, and her face structure has changed in a dramatic way. This is why I kind of think that she has a body double who might be a robot, or another girl that was been hired to act as Fox! LOL! I put together some comparison photos of her at the Golden Globes in 2010 vs. GG in 2011. You tell me if you think it’s botox and weightloss or, if this isn’t Fox at all! Blade Runner eyes? Megan’s face looks so cute when she’s mad, but that wt outfit n’ tats combo doesn’t look so good when she’s mad. British stars Katie Price a.k.a. “Jordan”, and her husband Peter Andre, look identical to U.S. celeb married couple Megan Fox and Brian Austin Green! Look at the pictures! Oh Megan! Please don’t tell me we have another Lindsay Lohan on our hands! If a picture tells a thousand words then Fox may be able to talk faster if this is what it appears to be collected in her nostril. Megan was walking the red carpet at of all places, the Teen Choice Awards over the weekend when a crafty photog got this shot of what appears to white powder caked in her nose. Megan Fox Not Cast in Transformers 3! BREAKING NEWS! Paramount has announced that Megan Fox will not be joining the Transformers 3 cast! This is weird because Megan was photographed recently with “Bumble Bee” on the Transformers 3 set in a pre-production gathering. DEAR MICHAEL BAY-I WILL GLADLY TAKE MEGAN’S SPOT!!! 2. She has nine tattoos, and is a self-proclaimed “addict” – check out pictures of all her tattoos! 3. Is of Irish, French and Cherokee ancestry. 5. She once owned a pet squirrel. 6. Did not date anyone until she moved out of parents house, one of her first boyfriends was the kid from 7th Heaven? WTF?! 7. Growing up her favorite movie was Scream and her favorite band is Nirvana. 9. Her favorite comic artist is fellow Tennessean is Michael Turner who passed away in 2008 from bone cancer. 10. She was born in Oakridge, Tennessee which was a secret city that didn’t exist on the map until the 1950’s because of it’s involvement with the Manhattan Project. 11. Her Irish ancestors were from County Tipperary, one of the first Irish counties to be established in the 13th century. 12. Is the daughter of Darlene Tonachio. 13. She is 5′ 6″ tall. 15. Born on the same day as the release of hit action film “Top Gun“. 16. While shooting Transformers, she lost two of her big toenails. 18. 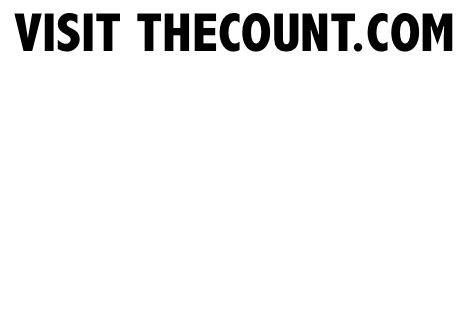 On August 4th 2009 Men’s lifestyle magazines called for a media blackout aka boycott. Shia LeBouf doesn’t look all that thrilled to be taking photos with Megan Fox. They are promoting their Transformers sequel at the Four Seasons in Paris, and don’t seem all that into it. I’m not sure if she’s into it either.. Take a Tylenol for your middle finger dude.